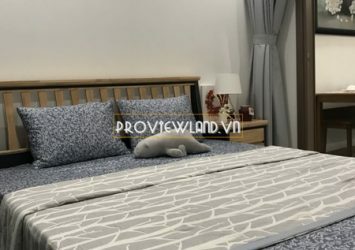 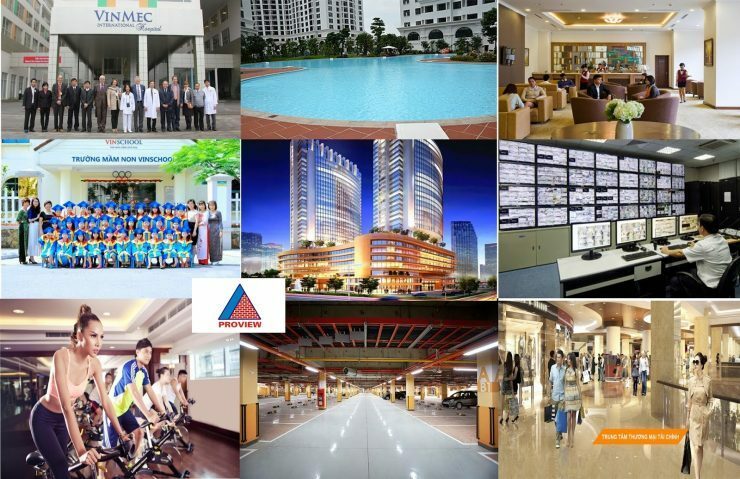 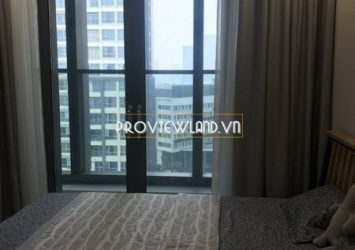 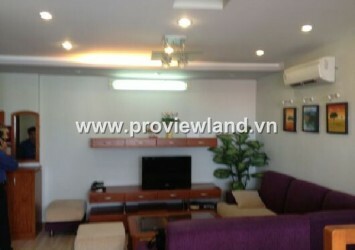 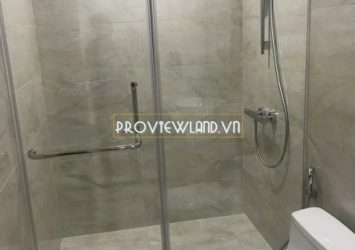 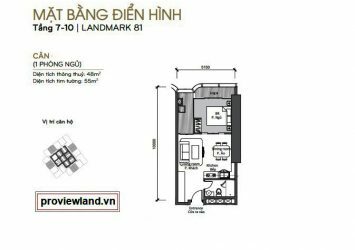 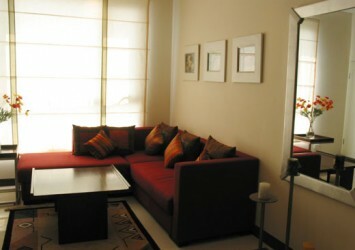 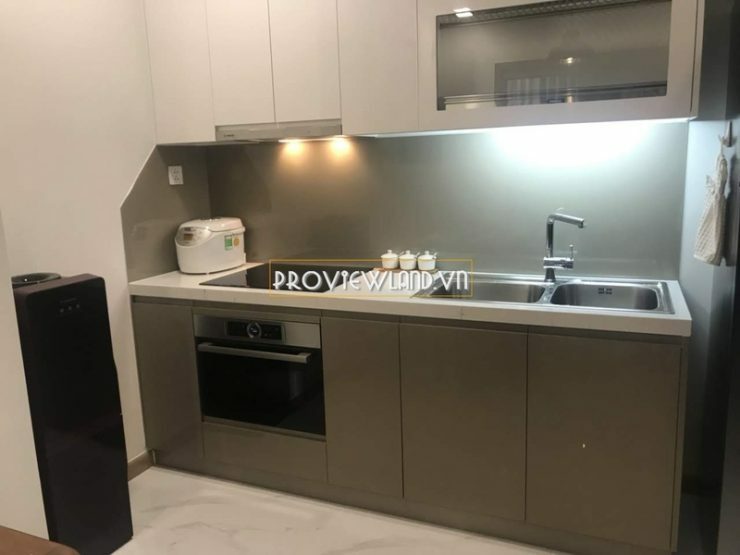 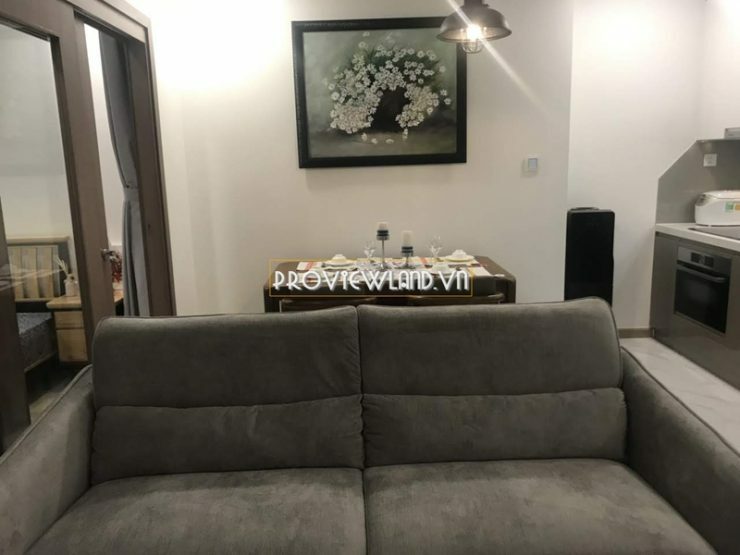 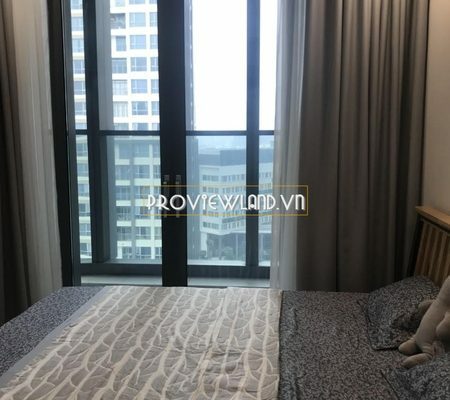 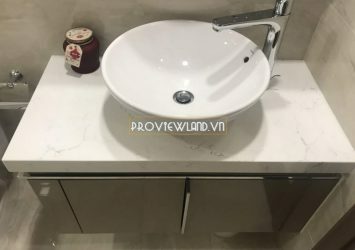 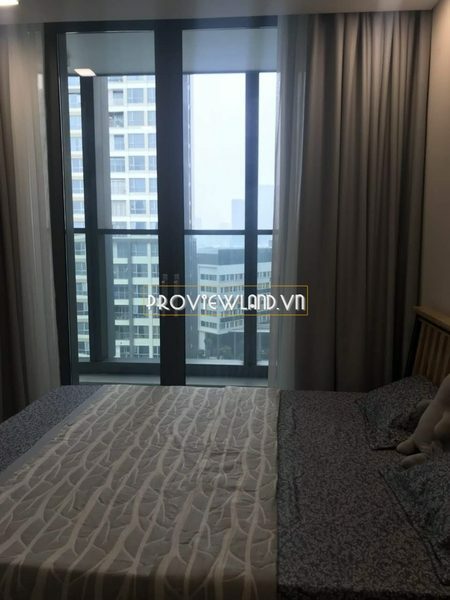 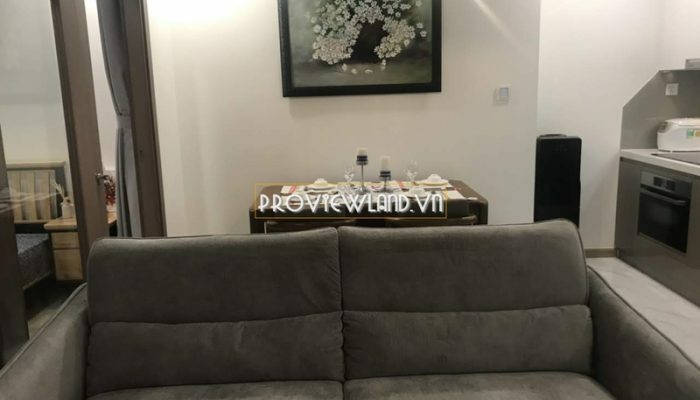 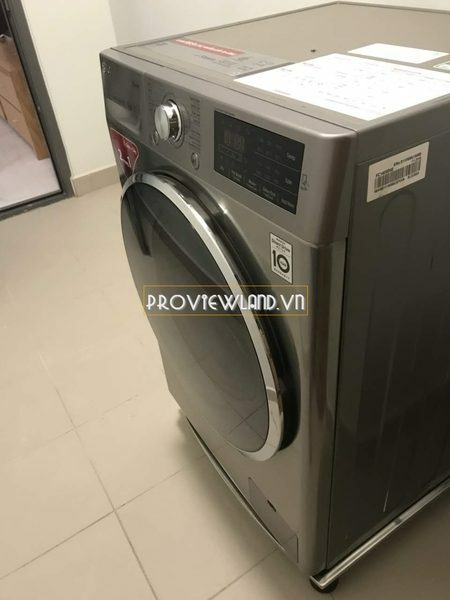 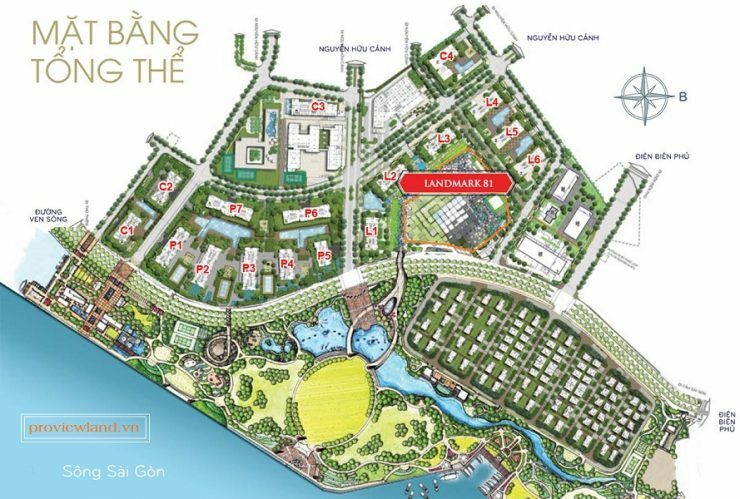 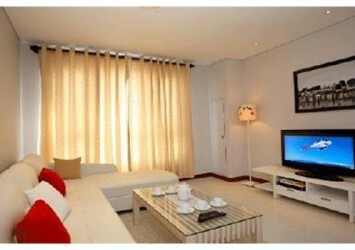 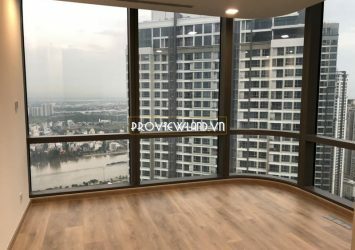 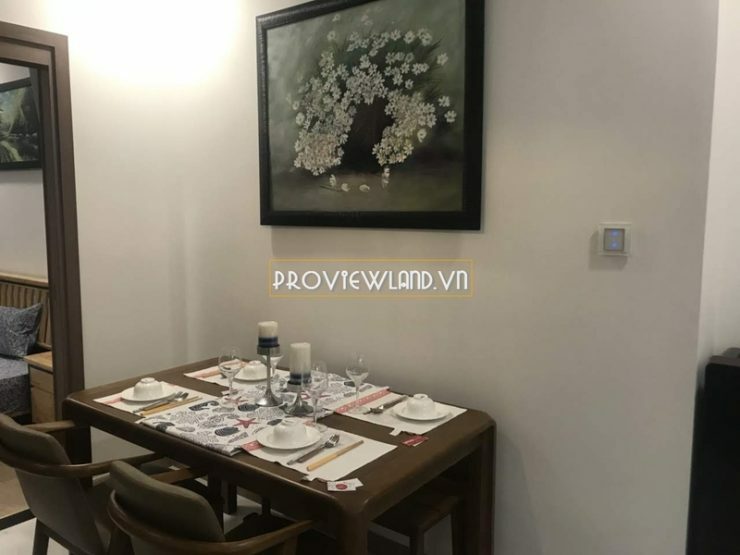 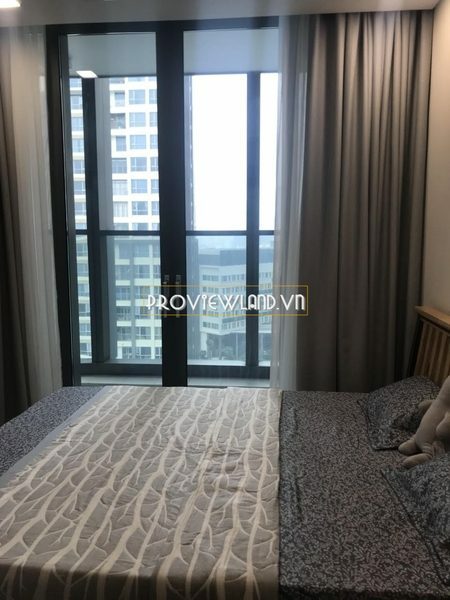 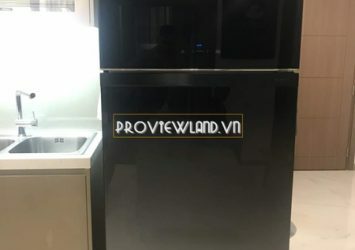 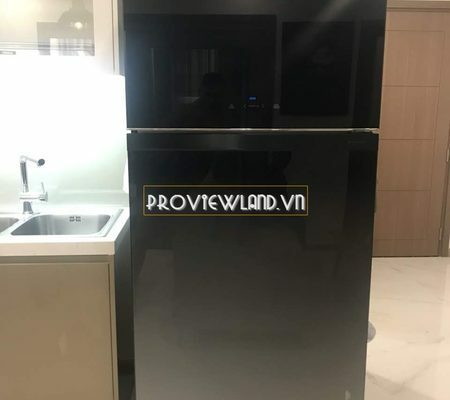 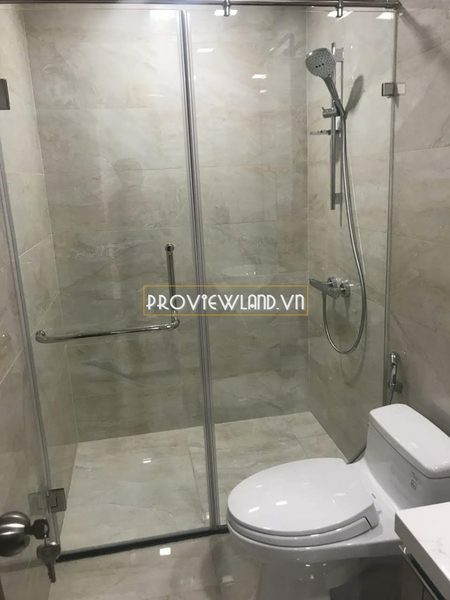 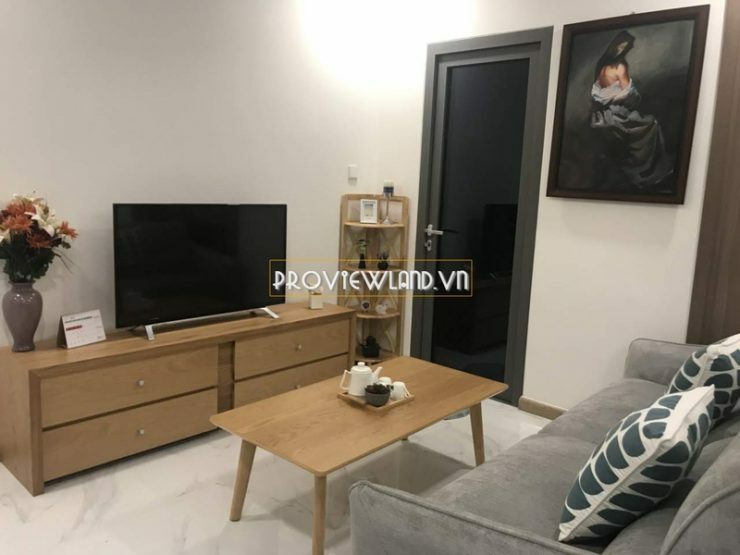 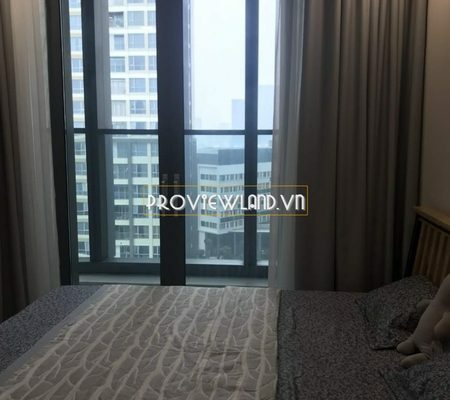 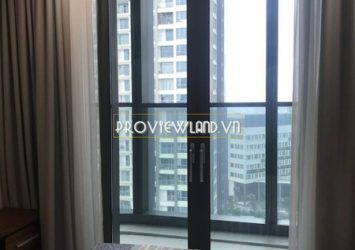 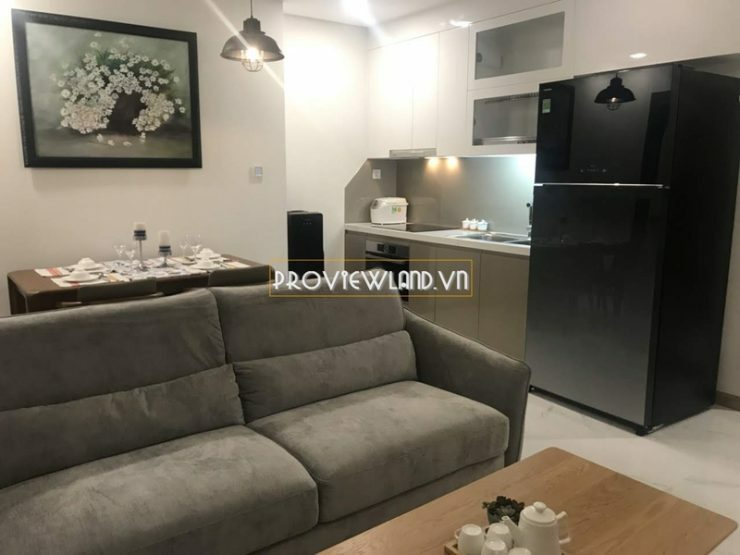 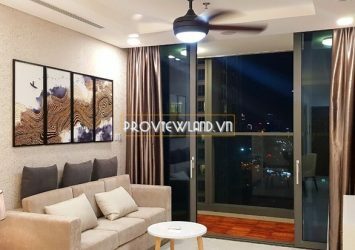 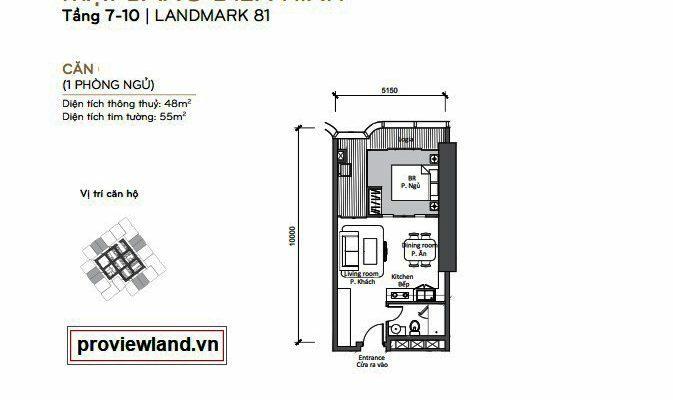 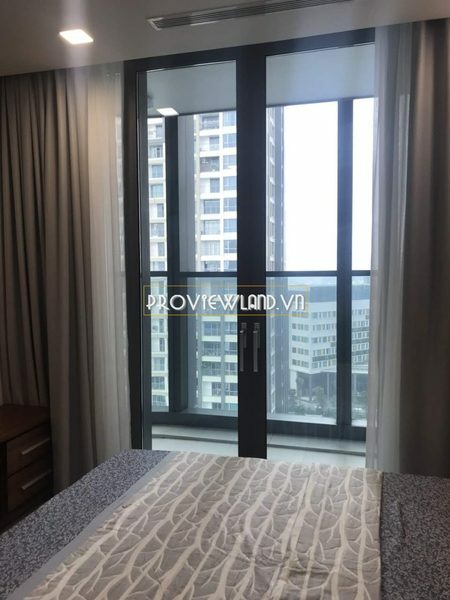 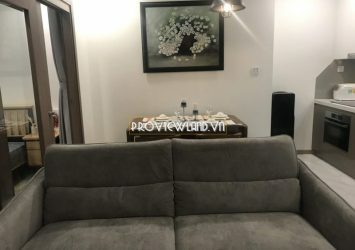 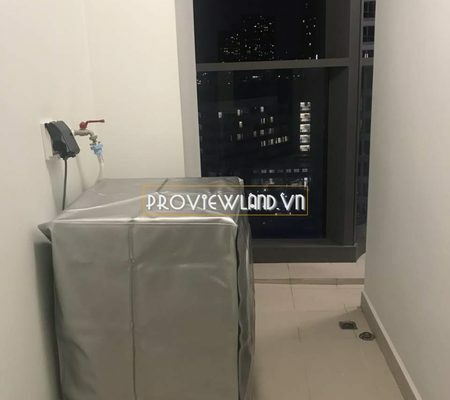 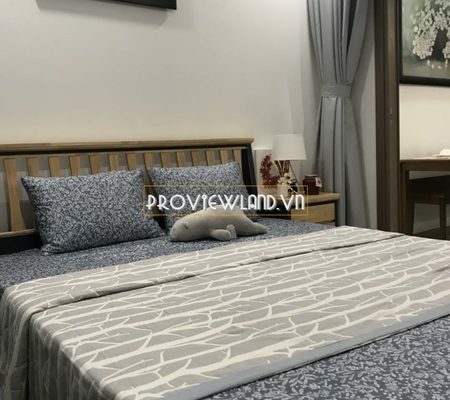 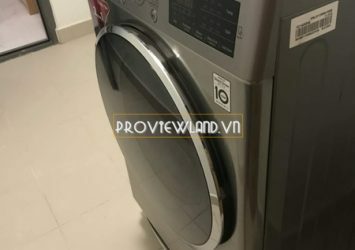 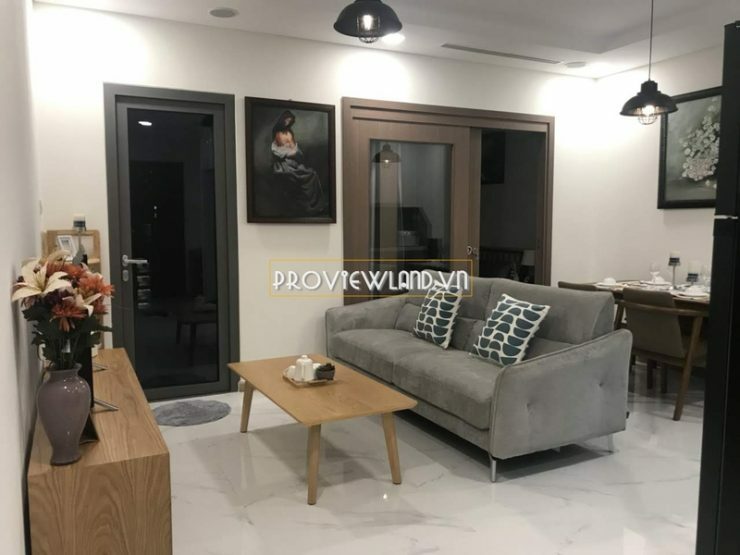 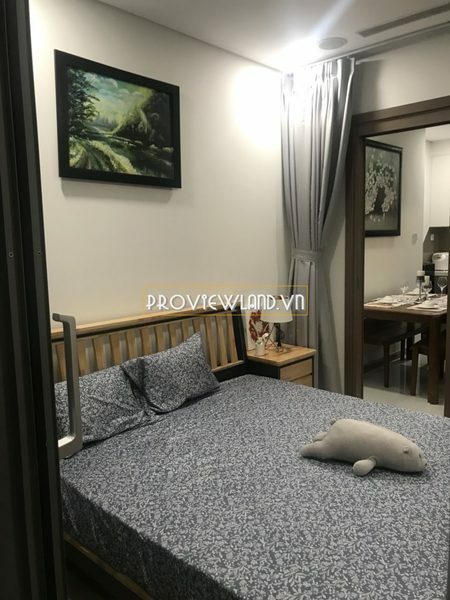 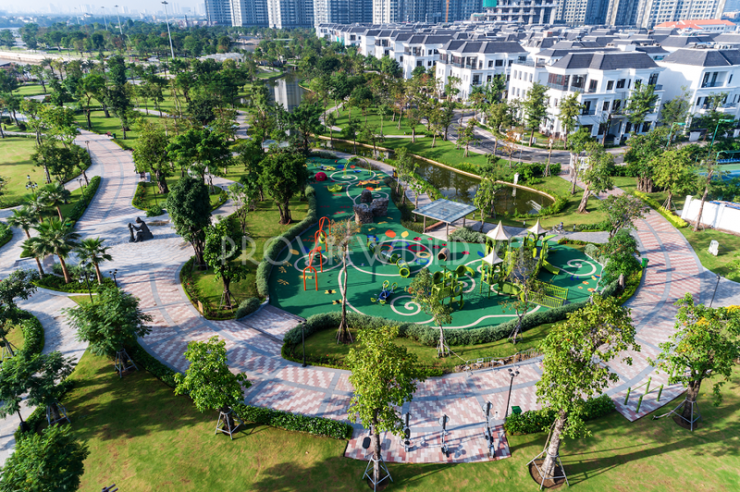 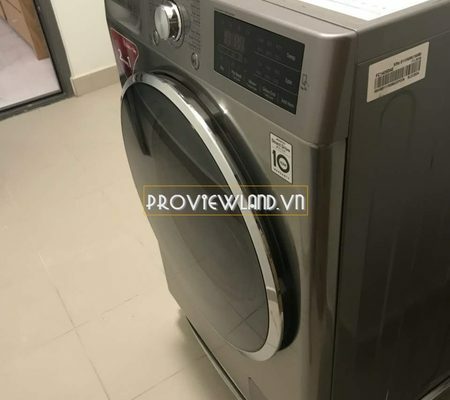 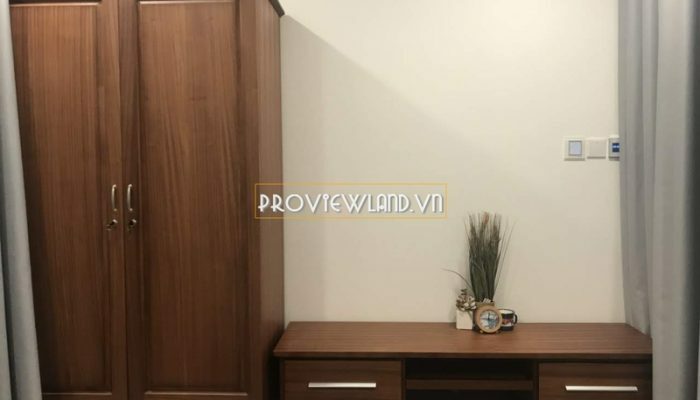 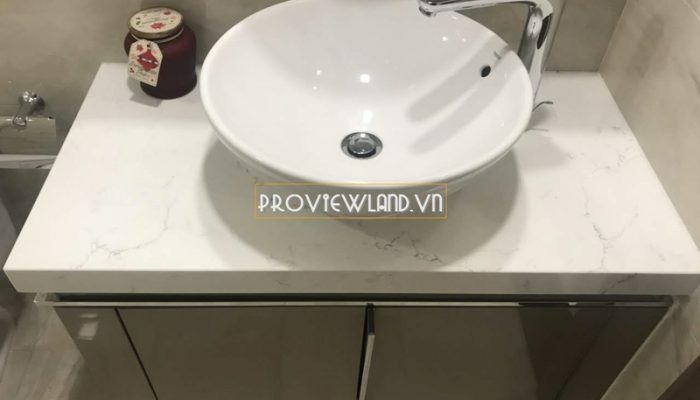 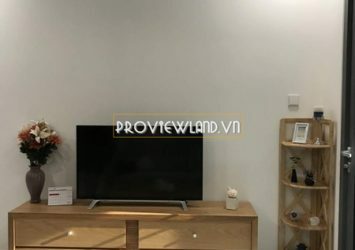 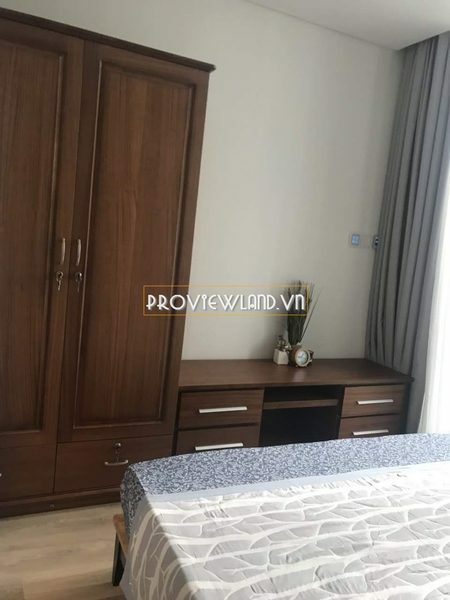 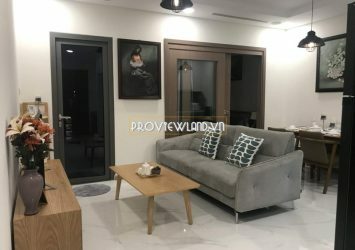 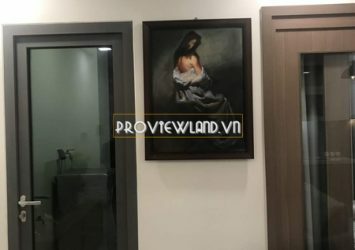 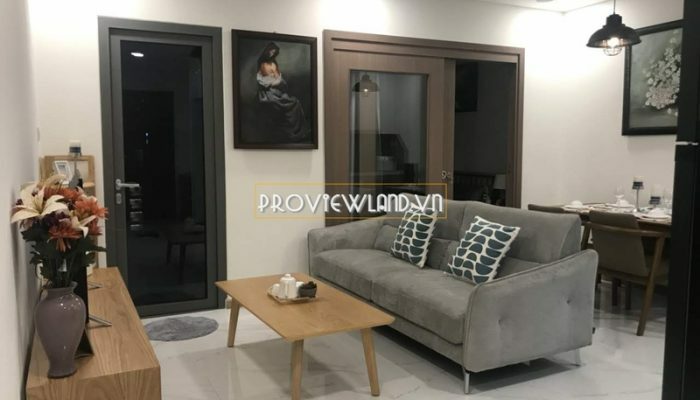 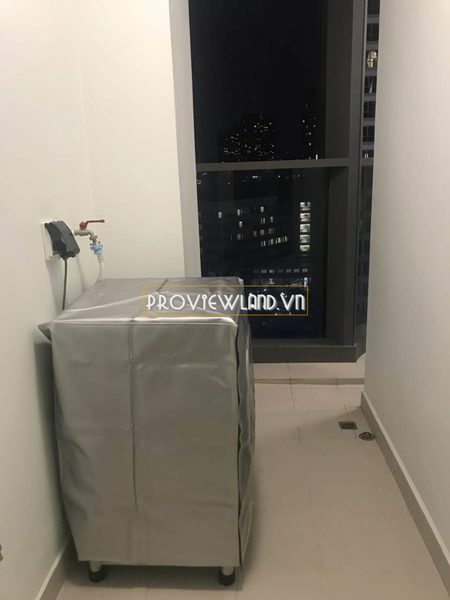 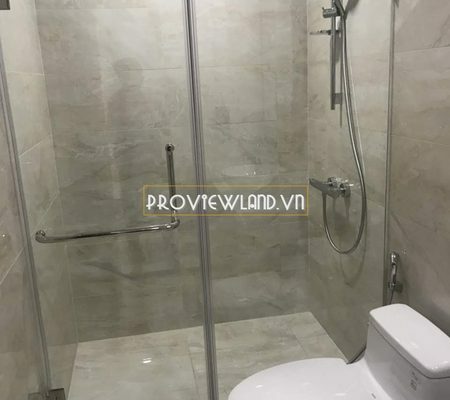 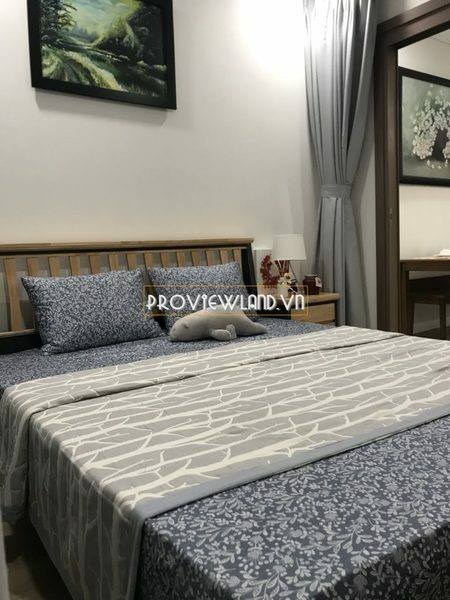 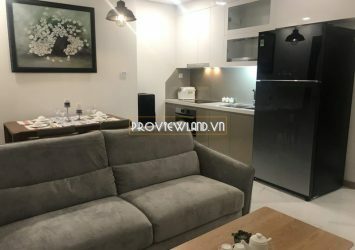 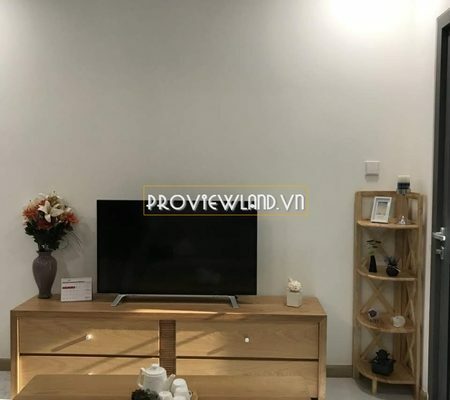 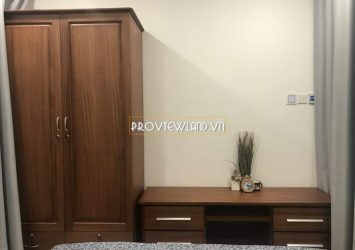 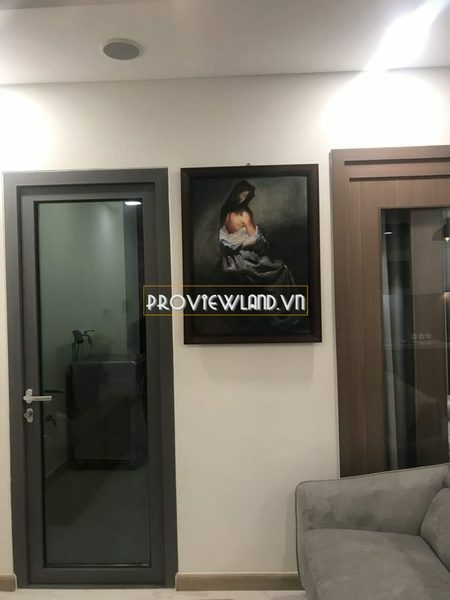 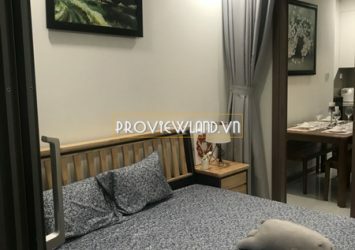 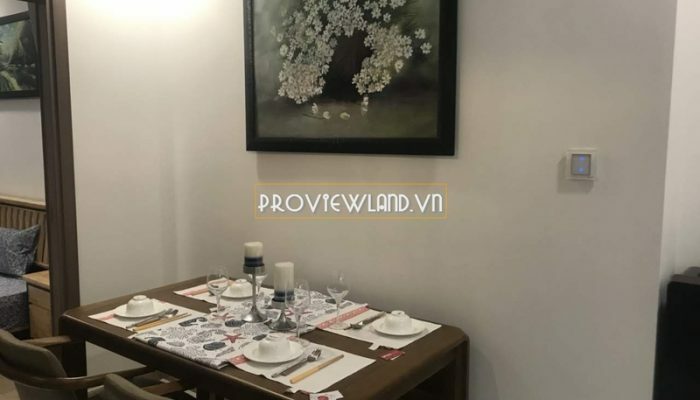 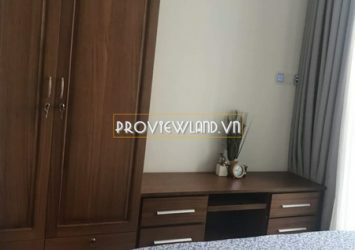 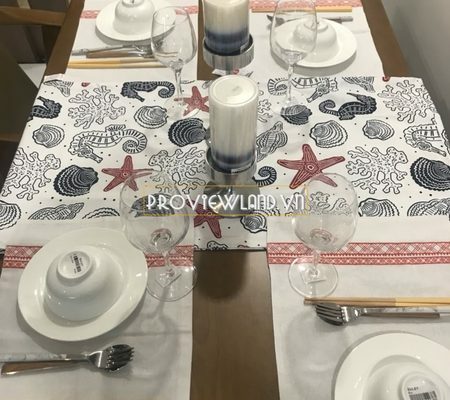 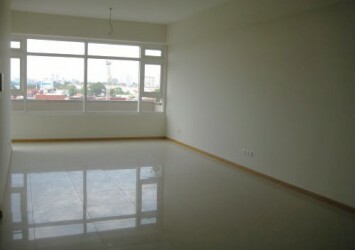 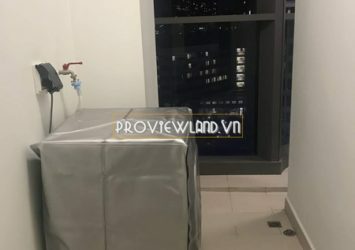 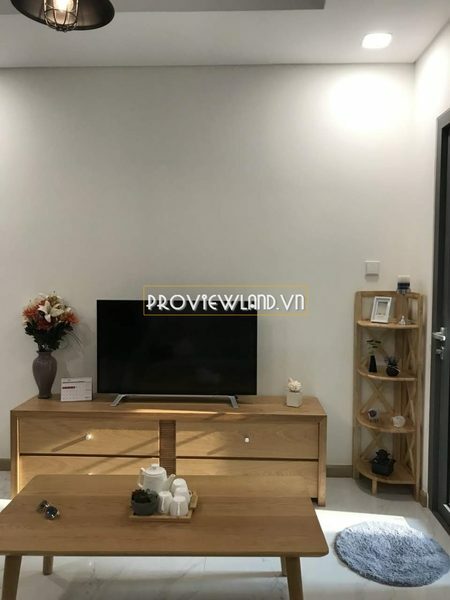 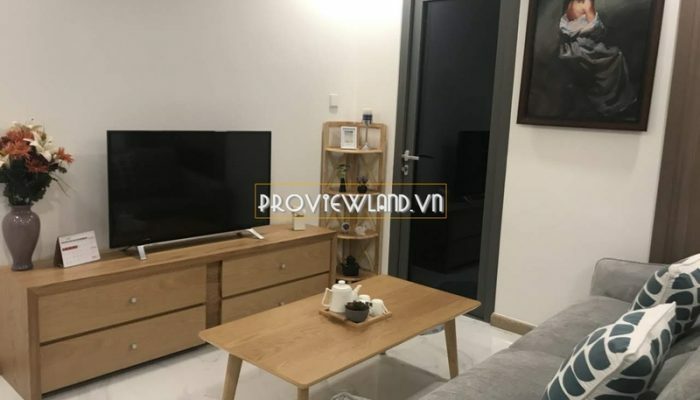 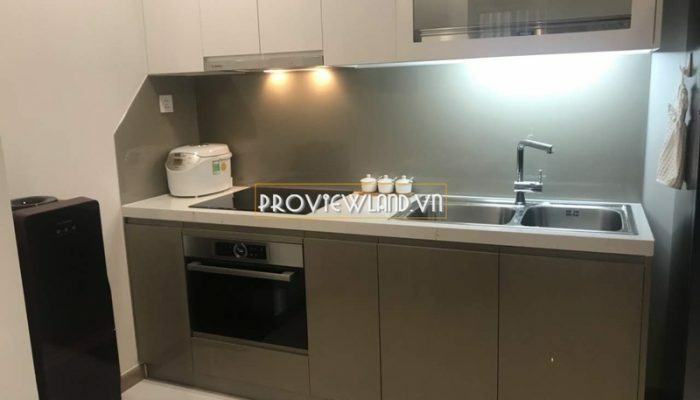 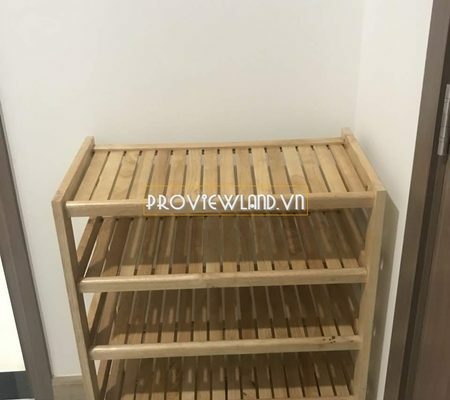 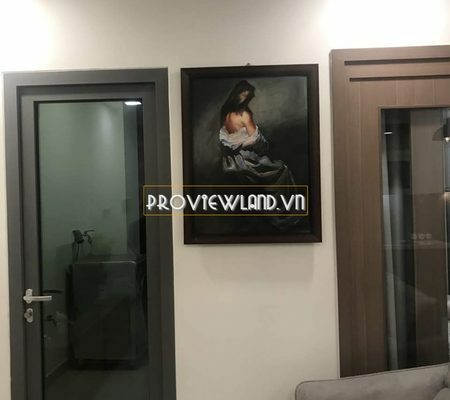 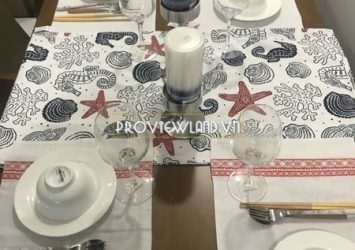 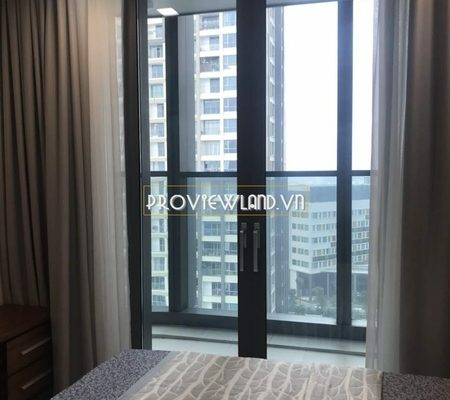 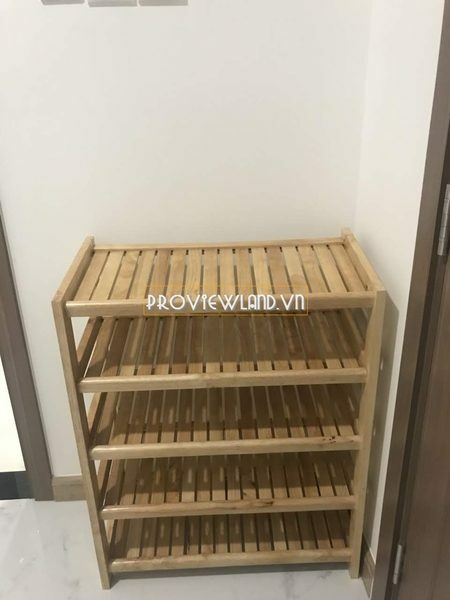 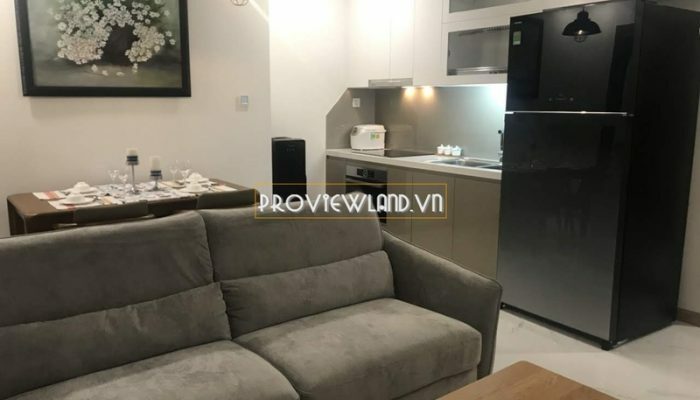 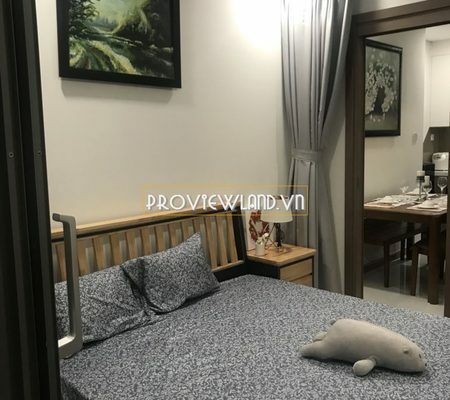 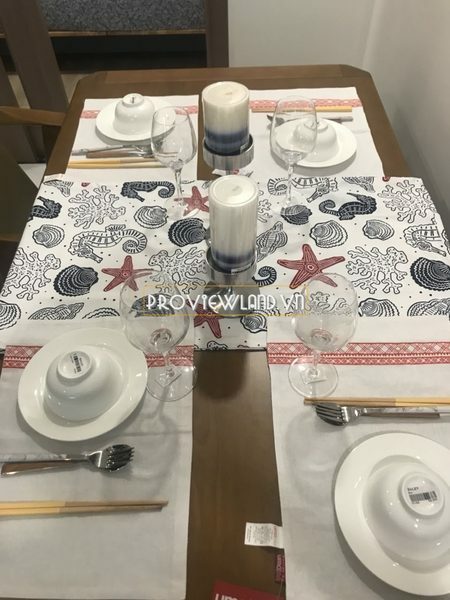 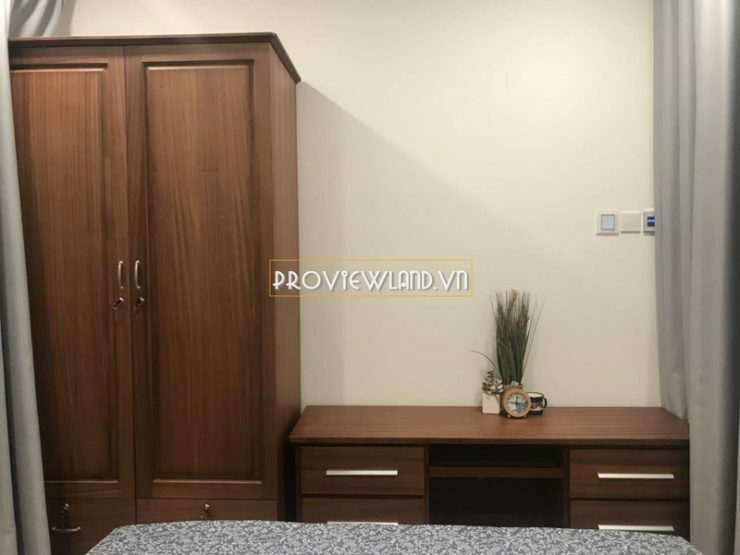 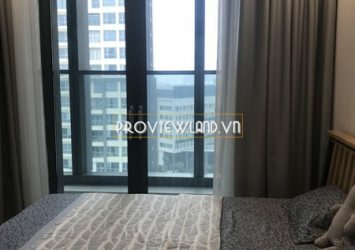 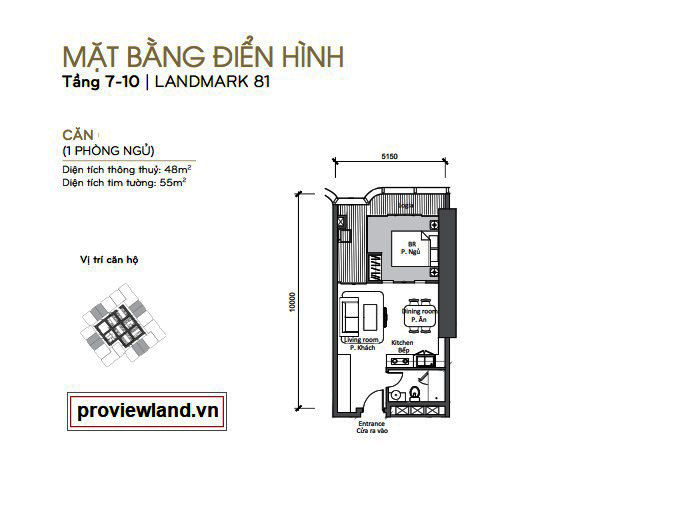 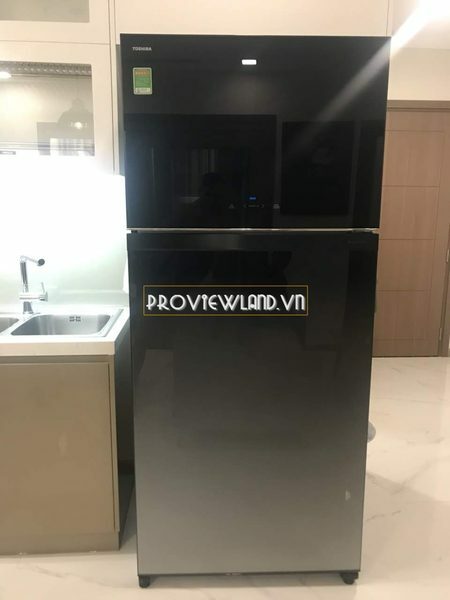 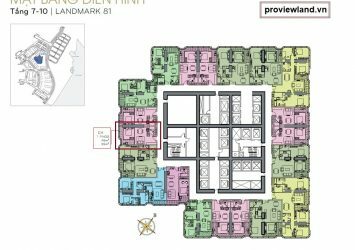 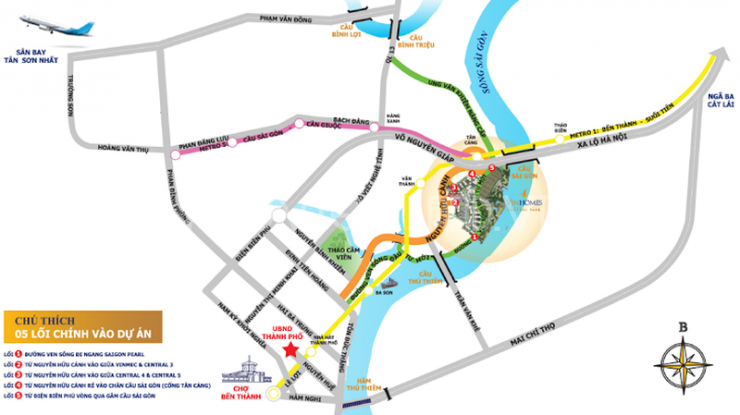 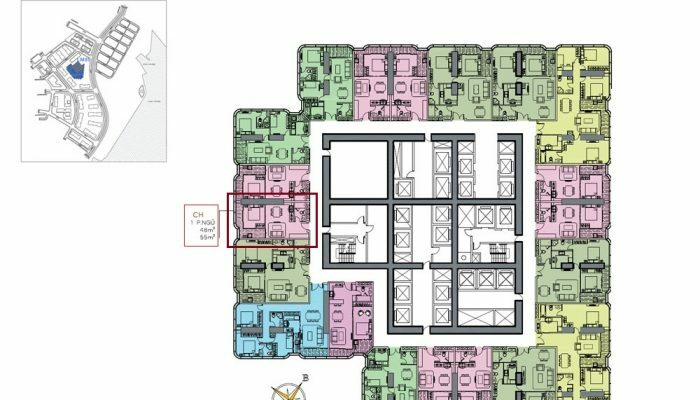 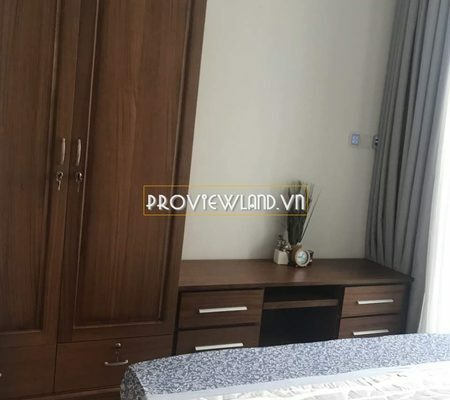 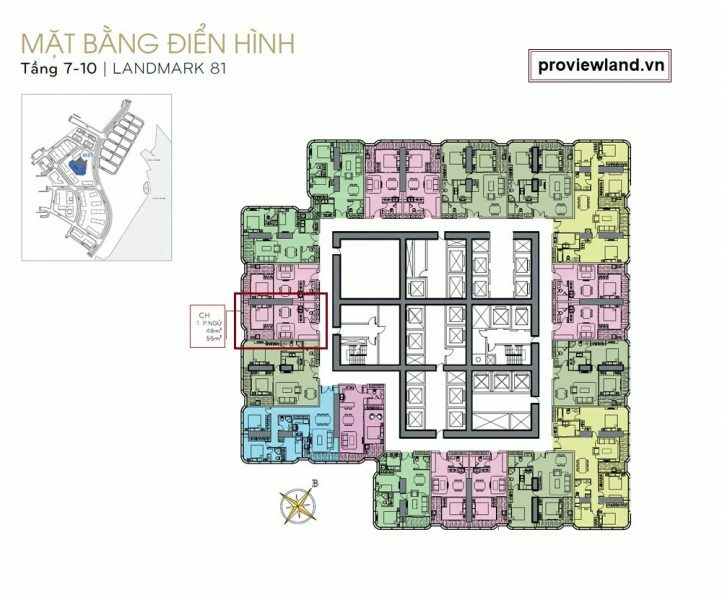 Landmark 81 apartment for rent at Vinhomes Central Park has an area of 55m2. 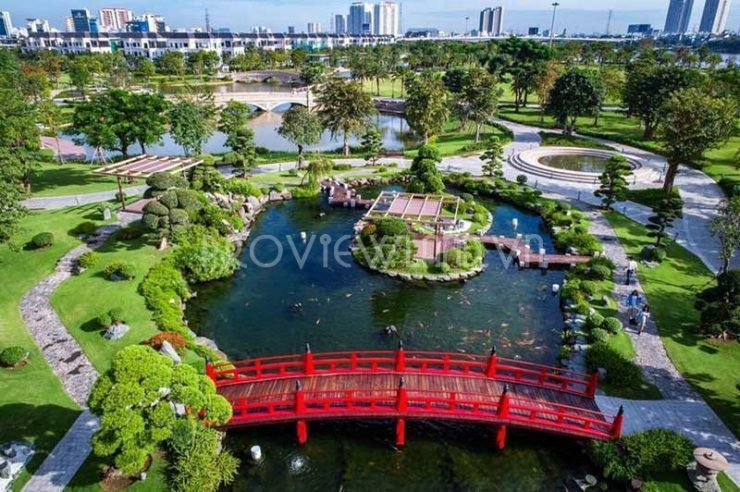 Apartment view park view river view, including 1 bedroom, 1 bathroom, living room, dining room and kitchen, … designed extremely luxurious. 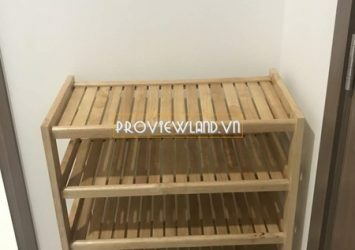 Rental price: $ 1,500 / month.